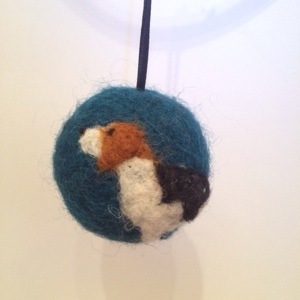 Needle Felt a Dog Workshop! 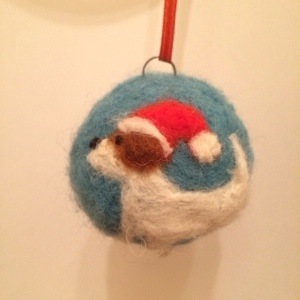 Learn how to needle felt a 3D sculpture of a dog! 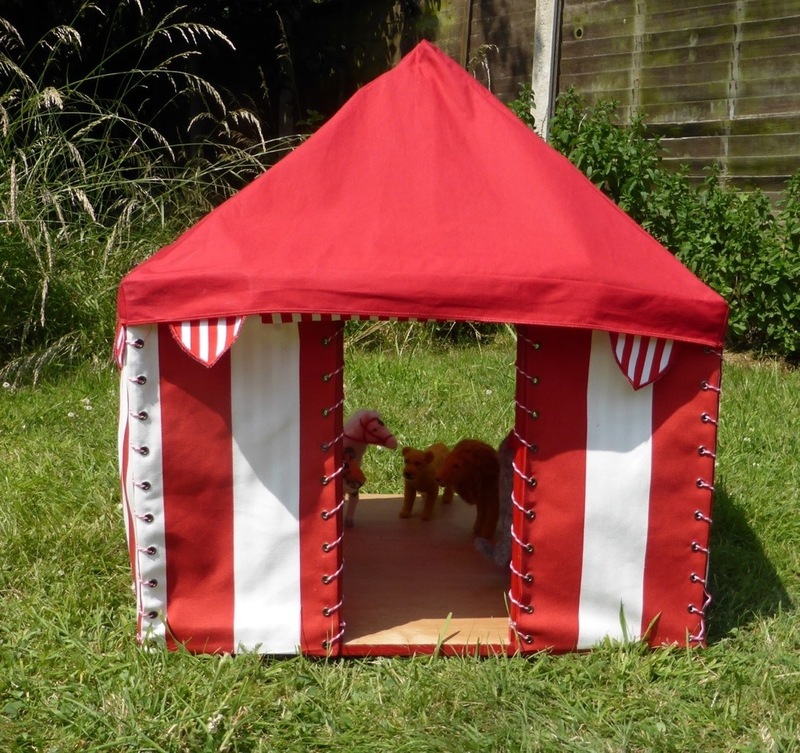 If you have a particular dog you would like to make please bring photos or there will be visual references available. This class is limited to 8 people and is not suitable for under 12s. 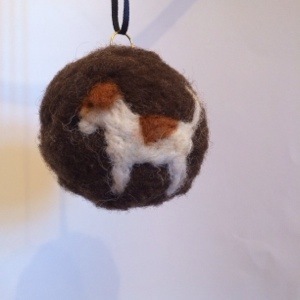 Here are a selection of the baubles that I have been making. 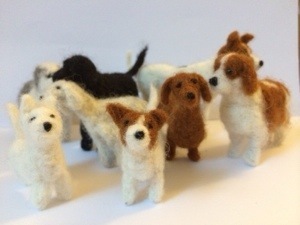 Recently I have been a bit quiet on the blog as I have been making some little dogs and running around after an ever more active small person! 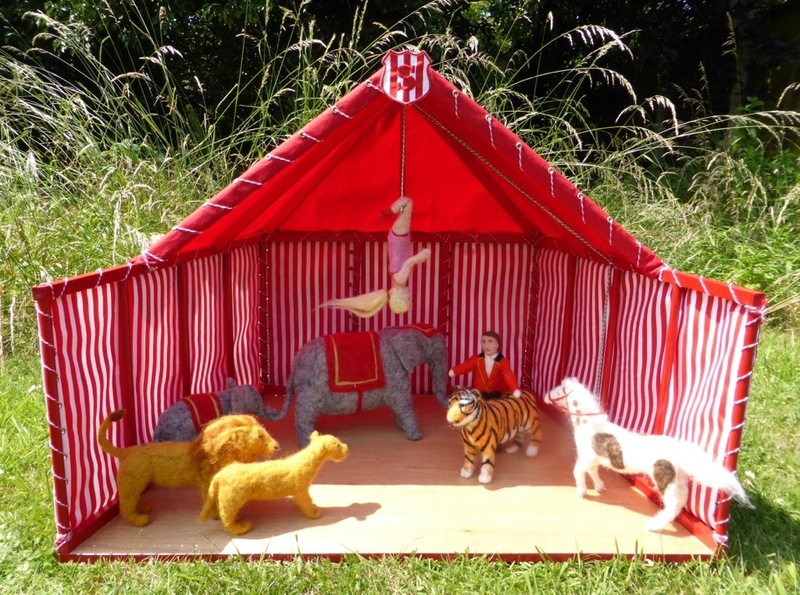 Here is a small selection of what I have been doing..
Hurrah the circus is complete! 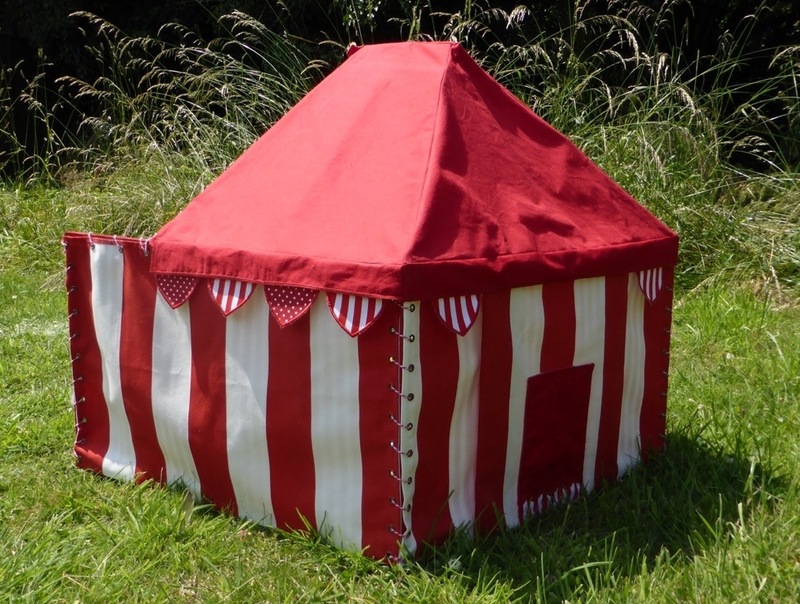 I would like to thank my very clever parents for the tent. My father constructed the frame and my mother made the fabric while I watched in awe and learnt a thing or two. 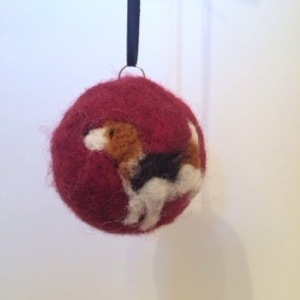 All the animals are made to the 1/12 scale so that they are all in proportion to each other. It’s been a very fun project and it has now gone off to its new home. 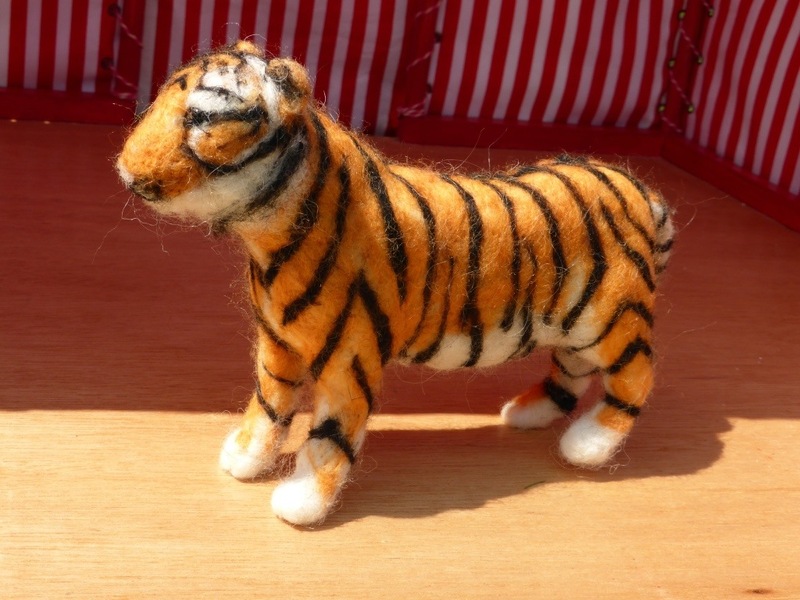 Here is the tiger which has come along to join the circus. I enjoyed layering the colours and adding the stripes. 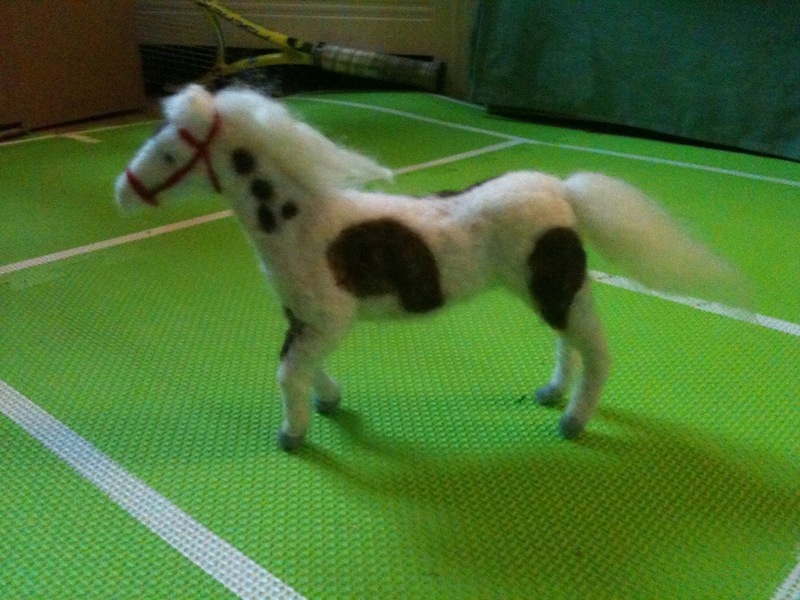 I have been making a horse to join the circus. Initially it was white but I was asked to make it skewbald. What’s that I wondered. I looked it up on the Internet and thought ahhh cow markings. I was not totally convinced I had done it correctly so I turned to the all knowledgable twitter. I then spent the evening learning about the difference between skew and pie bald thanks to Maggie and Alice Arnold.